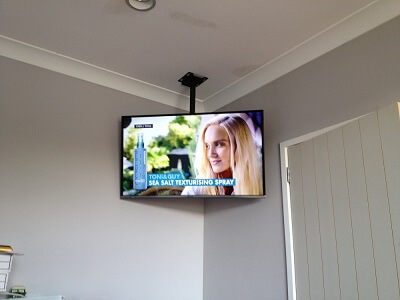 1- Honest and Trusted Professionals - your home or rental property is worth a lot of money in Flat Bush and Auckland wide so it is extremely important to choose someone you can fully trust to install your aerial or wall mount your TV. We only use professionals who have been vetted and have public liability insurance to carry out your work. 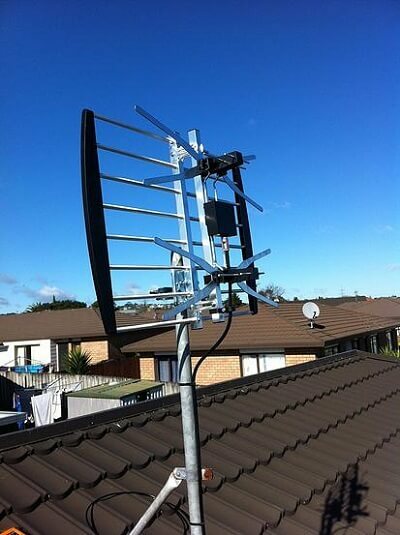 2- Over 8 Years Experience - we know what we're doing and have many years of experience in delivering the best freeview aerial service and TV wall mount installation service in Auckland. 3- Massive 10 Year Warranty on Aerial Installs - on our supplied aerials. You can be fully confident that we only install top quality aerials and components that will stand the test of time. With heavy rains, moderate winds and intense sunlight it is crucial that your aerial installation can weather these conditions and not pose a hazard to you, your home and your loved ones. 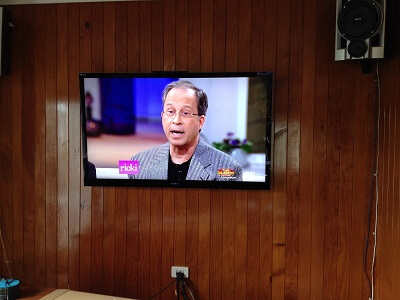 4- Unbeatable 10 Year Warranty on TV Wall mount installation - on our supplied brackets fixed into solid wood. 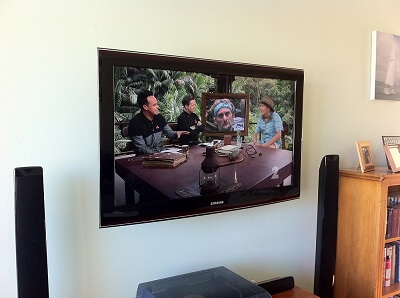 No need to be anxious on whether your TV will stay fixed on your wall. 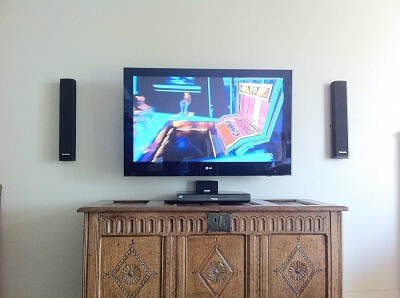 We source solid, quality TV wall brackets from our trusted suppliers. 5- We Clean Up after Ourselves - so that your home is left neat and tidy. We don't add any of our mess to your house and clean up after we've finished up our work. 6- Pricing discussed upfront - so there are no nasty shocks. Our install jobs have set prices for more certainty. With aerial installs if an amplifier is needed in weaker signal areas that extra cost is informed to you. Our troubleshooting work is charged by the time taken and materials used in addressing the fault. 7- Installs done correctly from the start - we shudder at the thought of dodgy workmanship and pride ourselves in delivering top notch aerial installations and TV installations. We aim to make our installs look aesthetically pleasing and take note of your entertainment areas when installing freeview aerials. When an install is done correctly from the onset there is less chance of things going wrong. "Blue Star staff came over and wall-mounted my television perfectly, they even had their own vacuum to clean up after themselves. Their work is impeccable"